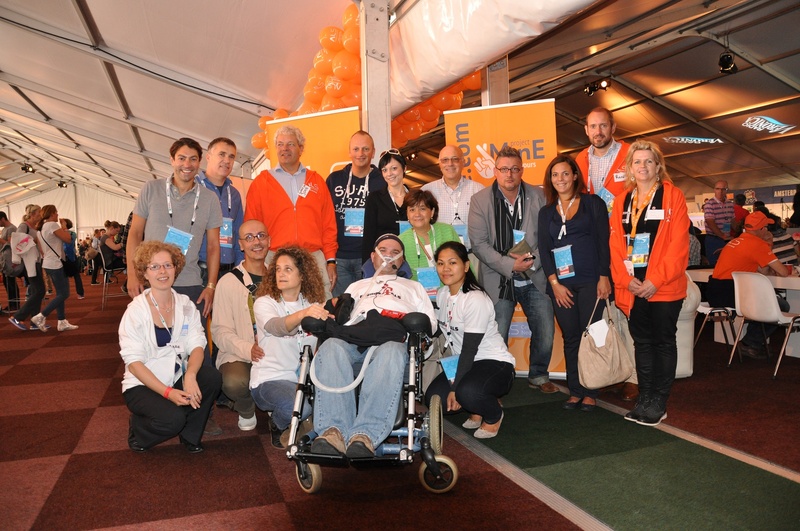 On Monday September 8th 2014 ALS associations and research centres of fourteen countries came together in Amsterdam, The Netherlands, to discuss and extend international collaboration in ALS research generally and Project MinE specifically. Main topics were fundraising for ALS research and the formation of an official Project MinE consortium. The international Project MinE symposium was funded by the Amsterdam City Swim. This yearly and successful swimming event in the canals of Amsterdam, which took place one day prior to the meeting, increases awareness and raises funds for ALS in The Netherlands. 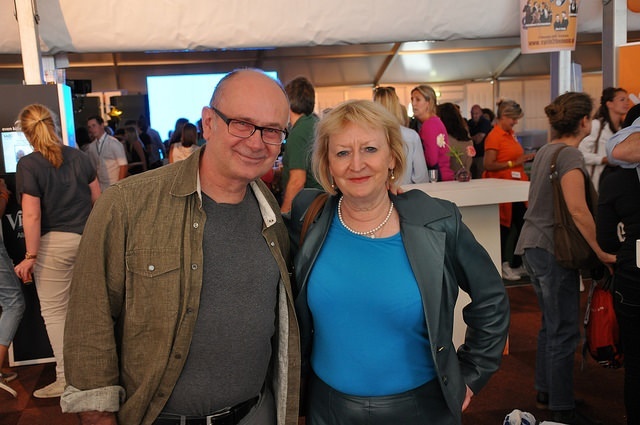 The representatives of the ALS associations and research centres were special guests at this event. The Amsterdam City Swim board hopes to expand its event to other countries as well and already announced that from 2015 on the City Swim will also take place in New York! Chairman Marc ter Haar explains: “This international symposium for Project MinE completely fits with our aim to bring the City Swim to leading global cities, like New York, to raise awareness of ALS and to cooperate with ALS foundations worldwide”. To analyse 15,000 DNA profiles of ALS patients, ALS research centres and ALS foundations worldwide need to join forces! Prof. Leonard van den Berg and his friends after they swam 2 km in the canals of Amsterdam! Have a look at the video of this first international Project MinE meeting.